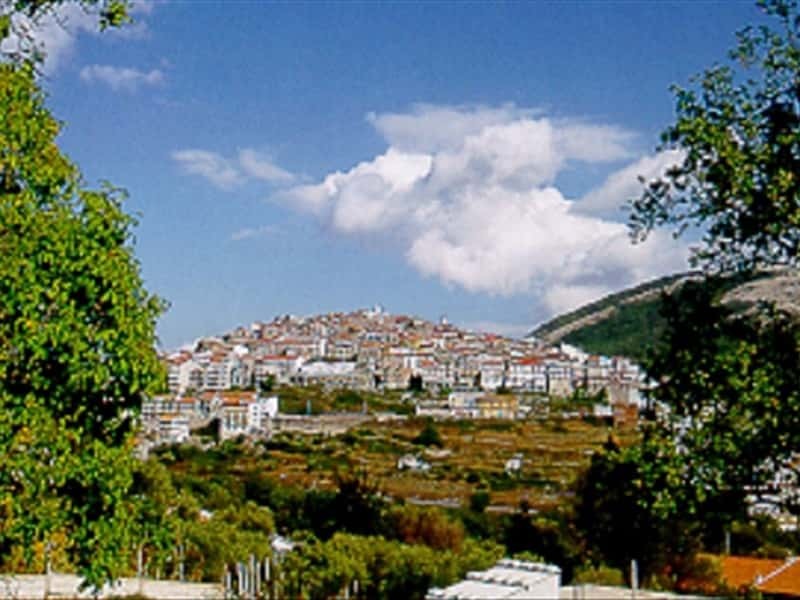 Sanza is a nice village, set in the untouched environment of the Cilento and Vallo di Diano National Park; it is the ideal place for the excursions and natural life lovers. In ancient times, it was a connection point between the people of the Vallo di Diano and the cities of the coast, such as Palinuro. It was probably founded by the Lucans. - the Medieval bell-tower, the only remain of the ancient Parish Church dedicated to St. Martino. This town web page has been visited 24,964 times.